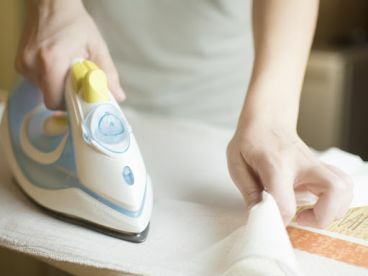 We provide a wide range of dry cleaning and laundry services. Your clothes will be in safe hands as our skilled and experienced team gets to work on even the toughest stains and stitching. 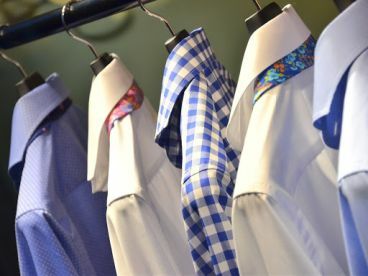 Whatever your requirement might be, we will do our best to find the right service to suit your dry cleaning needs. \n\nRequest a booking or contact us now - our team will be happy to help. 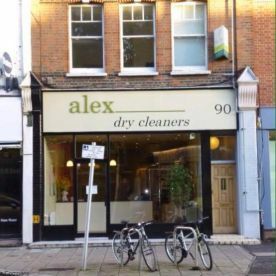 Please note that Alex Dry Cleaning may not be able to honour booking requests made.